1(4) BETWEEN THE WORLD AND ME, by Ta-Nehisi Coates. (Spiegel & Grau.) A meditation on race in America as well as a personal story by the Atlantic’s national correspondent. Winner of the National Book Award. 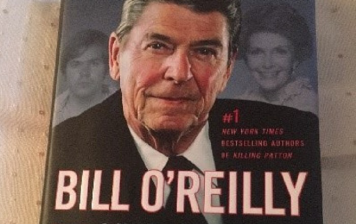 2(2) THOMAS JEFFERSON AND THE TRIPOLI PIRATES, by Brian Kilmeade and Don Yaeger. (Sentinel.) The war against the Barbary pirates in 1801. 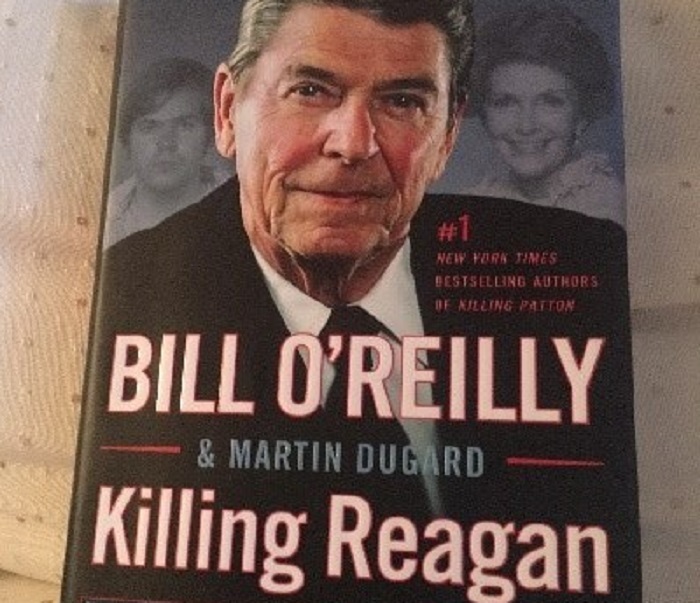 3(1) KILLING REAGAN, by Bill O’Reilly and Martin Dugard. (Holt.) 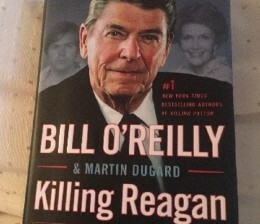 The host of “The O’Reilly Factor” recounts the events surrounding the attempted assassination of President Reagan in 1981. 5(-) BINGE, by Tyler Oakley. (Gallery Books.) Personal essays from the L.G.B.T.Q. YouTube personality. 6(8) WHY NOT ME?, by Mindy Kaling. (Crown Archetype.) More personal essays from the comedian and actress. 7(10) THE WITCHES, by Stacy Schiff. (Little, Brown.) An account of the Salem witch trials of 1692. 8(14) MODERN ROMANCE, by Aziz Ansari with Eric Klinenberg. (Penguin Press.) The comedian enlists a sociologist to help him understand today’s dating scene. 9(9) CRIPPLED AMERICA, by Donald J. Trump. (Threshold Editions.) The real estate developer and candidate for the Republican presidential nomination shares his ideas for making America great again. 10(-) H IS FOR HAWK, by Helen Macdonald. (Grove.) A grief-stricken British woman decides to raise a goshawk, a fierce bird that is notoriously difficult to tame. © P+D MAGAZINE. All Right Reserved.